Auto insurance fraud is a global fraud phenomenon with billions in losses. 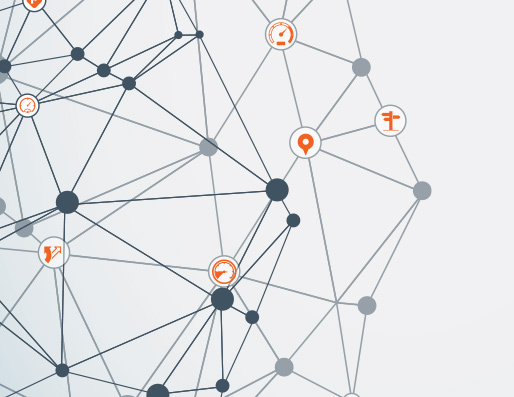 This primer will cover the basics plus an innovative way to combat it: social network analysis (SNA). SNA tracks claims patterns among individuals, vehicles, and locations involved in accidents, as well as supports entities such as repair shops, law firms and medical clinics. The result? Evidence discovery. Project Whiplash resulted in dozens of arrests and a total of 130 charges that revolved around 77 staged collisions. According to Toronto Police, 10 individuals from Markham and Toronto were considered the ringleaders of this large operation. State Farm Canada was one of the first companies to suspect the Canadian fraud scheme, which caused the company about CAD$4 million in fraudulent claims payments. A successful insurance fraudulent claims ring has a facilitator who directs a network of players including white-collar professionals with high credibility who know the intricacies of the insurance industry, law and finance. The Toronto ring included paralegals, and medical and physiotherapy practitioners from several clinics. 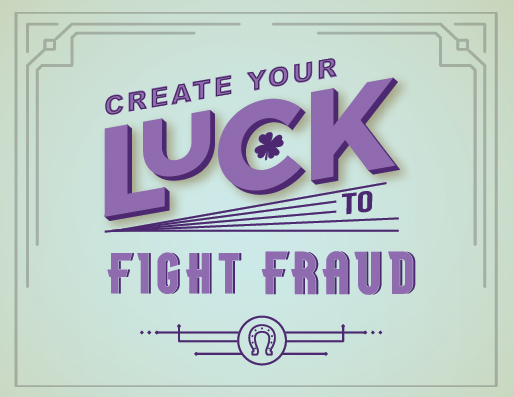 Fraud examiners often stumble upon unsought information. Here’s how to train yourself to find that info so you can detect other potential frauds, obtain evidence, recover fraud-related losses, identify and correct deficiencies, and more.